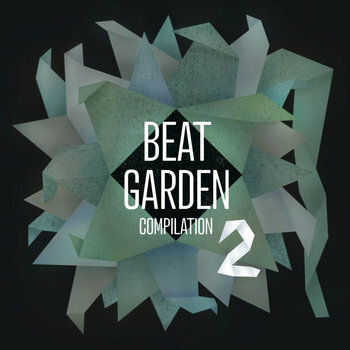 GERGAZ netlabel is celebrating its 4th year of existence (January 2013) and bringing you another exclusive compilation, the follow up of the BEAT GARDEN released last year. Once again the compilation is putting together talented producers and beat makers from all around the world. Side by side you will find here names like Anthony Drawn, Julien Mier, Mute Speaker, Foolk, oddlogic, Vlooper, Melodiesinfonie, Je$u$, Zack Christ, Stratasoul, Karaoke Tundra along with many others and remixes from Jimmy Pé and GLGN.